Ultimate is a sport for people of all ages. 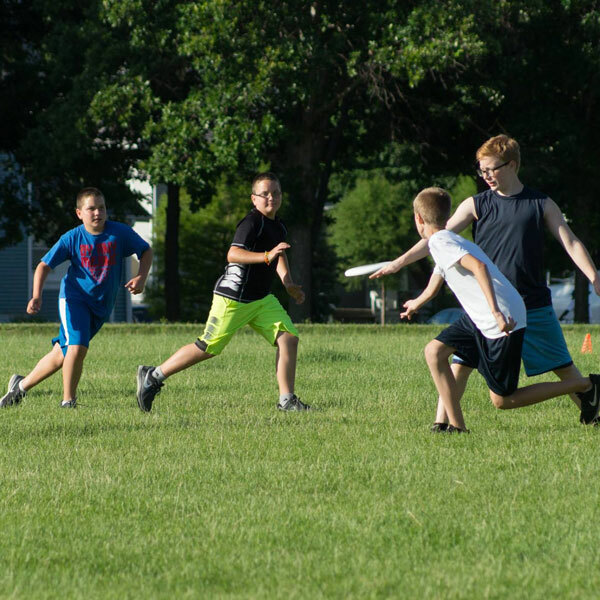 Introducing Ultimate to young players is a main component of the mission of Cedar Rapids Ultimate as the sport continues to grow. 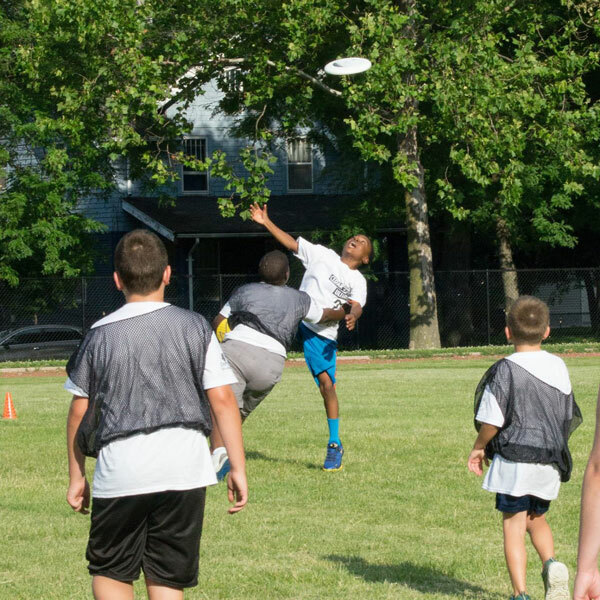 Playing Ultimate has always been about more than just throwing a disc around. At the core of the game is a concept the Ultimate community calls the Spirit of the Game™ (SOTG). This is the guiding principle that teaches integrity and conflict resolution, as all games are self-officiated. 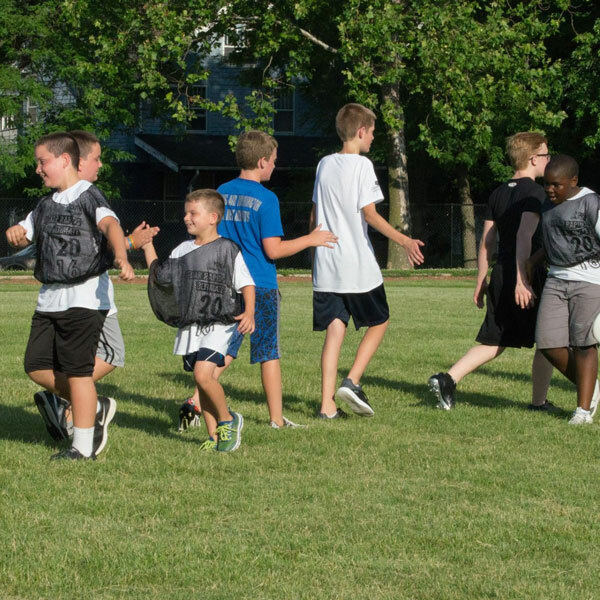 SOTG puts sportsmanship and honesty above outcome, combining healthy competition with respect for your opponent. 175 Grams is a short documentary film about an Ultimate (frisbee) team from Chennai, India.